Artsy Albums Mini Album and Page Layout Kits and Custom Designed Scrapbooks by Traci Penrod: It's An Echo Park "Love Story"
When it comes to creating mini album kits, there is nothing I don't love about Echo Park's papers and embellishments! 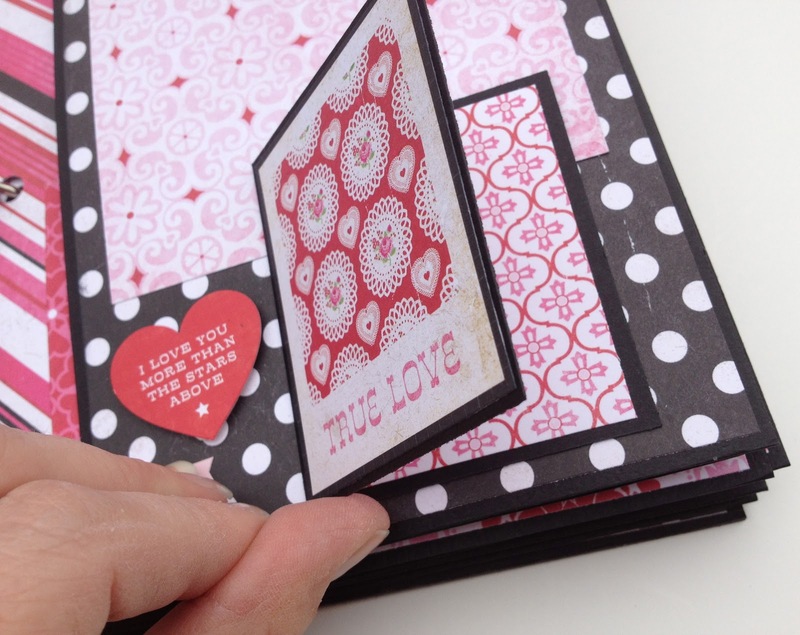 I decided to go with one Valentine's line this season and Echo Park won my vote! 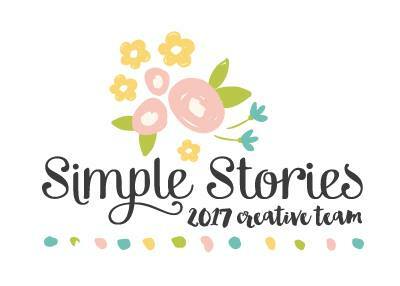 Check out this brand new mini album kit available in the shop now! To purchase this mini album kit, or any kit from Artsy Albums, visit the "Kit Collection" tab or go directly to the shop at Artsy Albums. 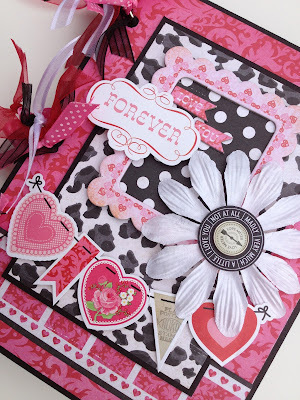 This is really beautiful, love all the detailed layers. 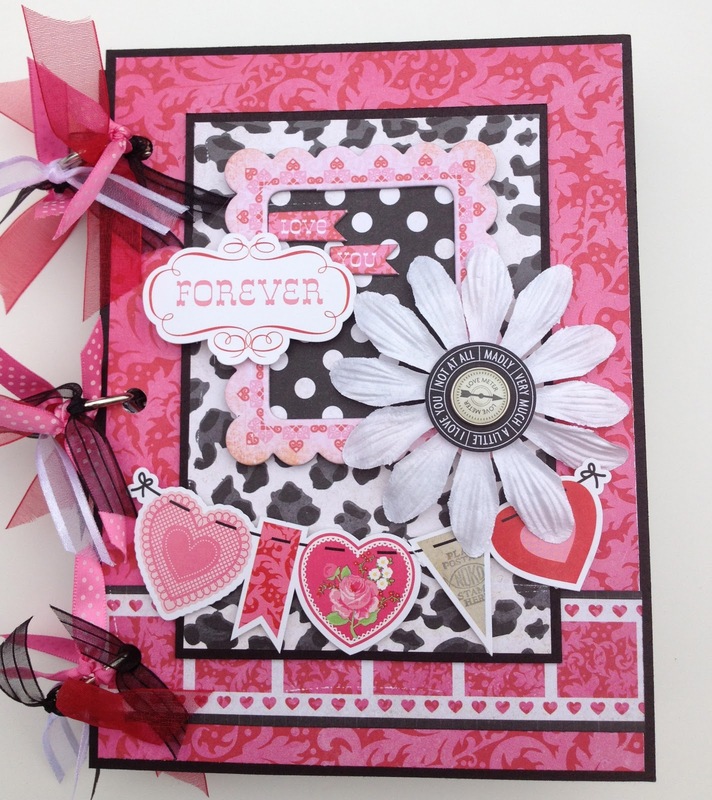 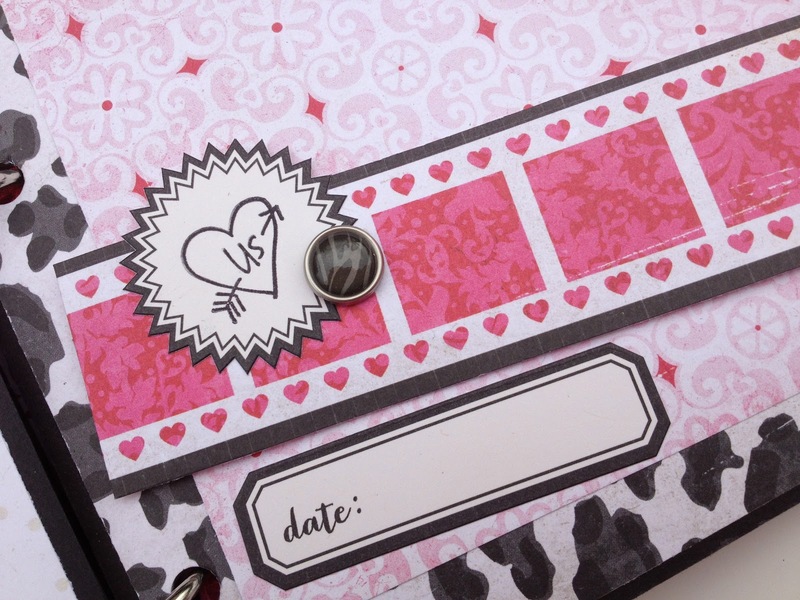 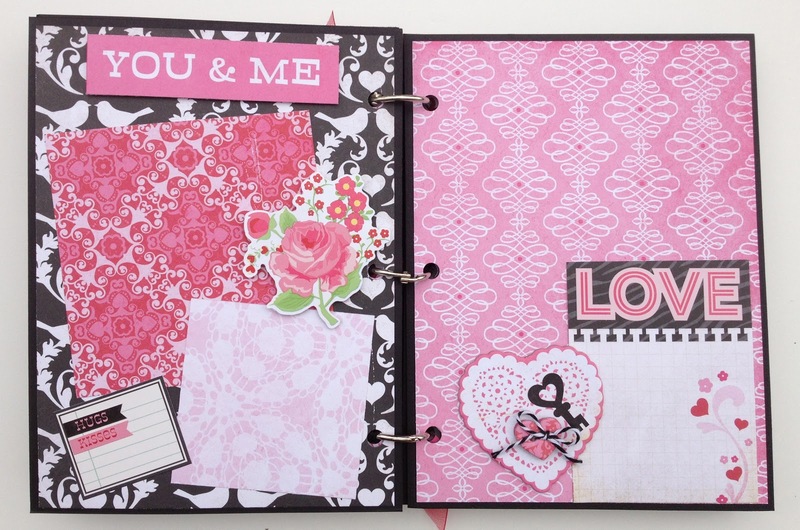 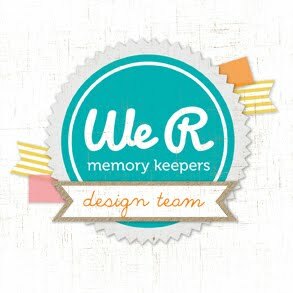 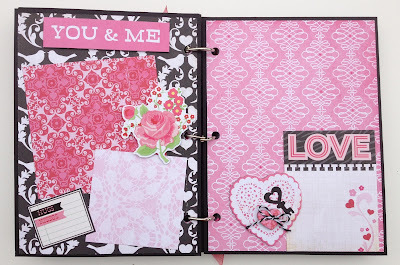 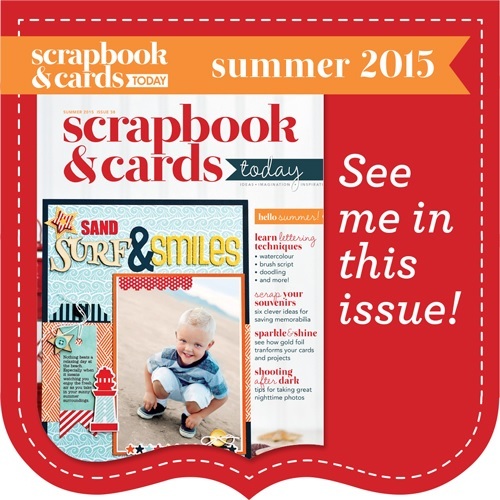 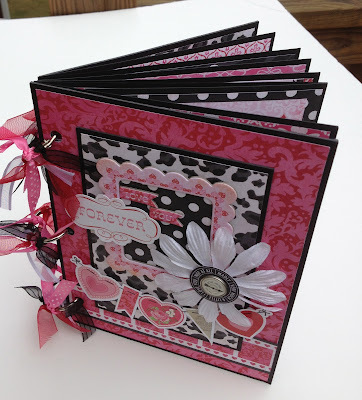 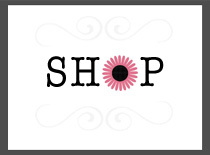 Thank you for sharing your project with us at Want2Scrap for our Valentine Round Up.